Adams represents leading OEMs of the highest quality cylinders in the industry. From simple to complex applications or projects, Adams can assist in selecting the best product for your application. 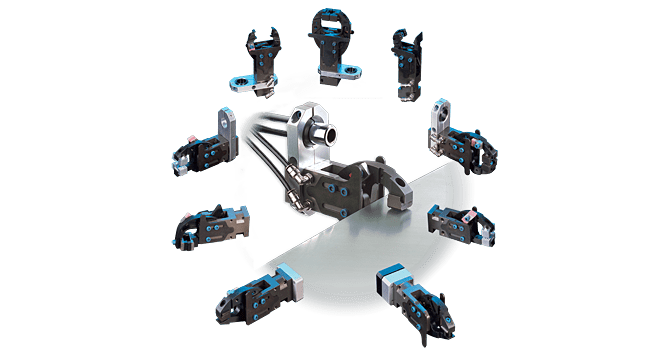 Bimba Manufacturing is a 100% employee-owned company that is a forward-thinking innovator of actuation, fluid power, and motion control technology. 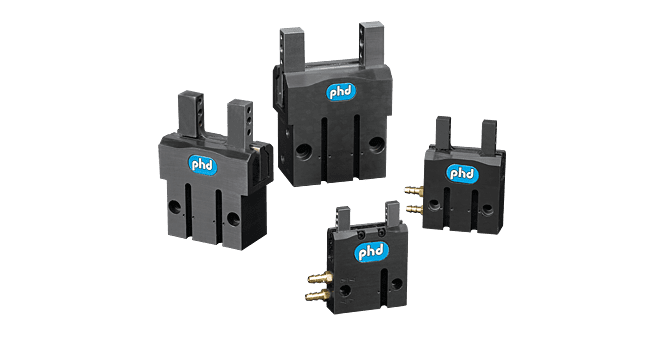 The ORIGA System Plus – Pneumatic (OSP-P) rodless cylinder is designed for maximum strength and minimum weight. 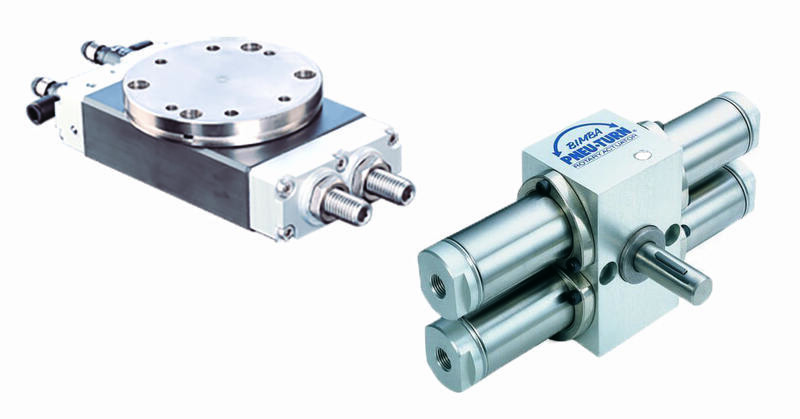 Milwaukee Cylinder has been a leading innovator in the hydraulic and pneumatic actuation field since 1956.